U.S. 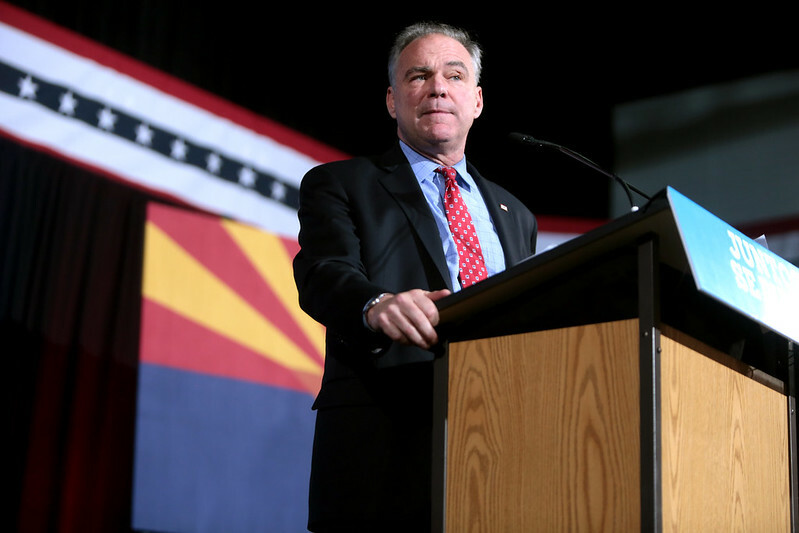 Senator Tim Kaine speaking with supporters at a campaign rally at the Maryvale Community Center in Phoenix, Arizona. Image published by Gage Skidmore on 2016-11-05 05:37:45 and used under Creative Commons license.